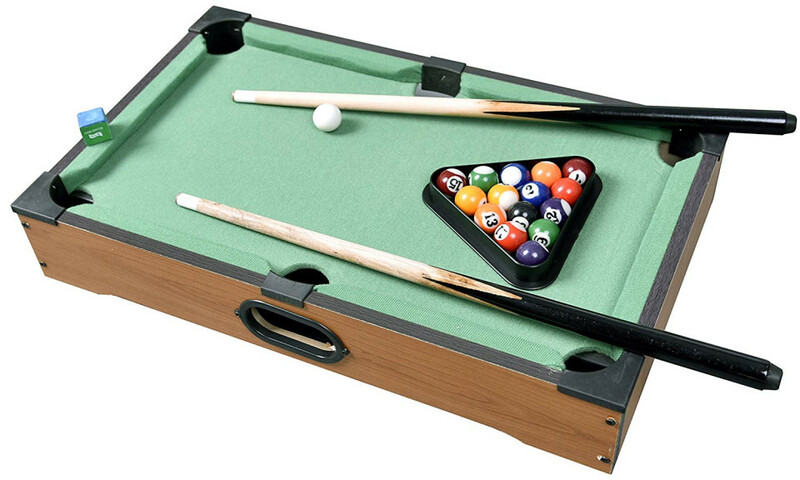 Deluxe Folding Pool Table EXTRA LARGE 44"
Sink the eight ball in the corner pocket. 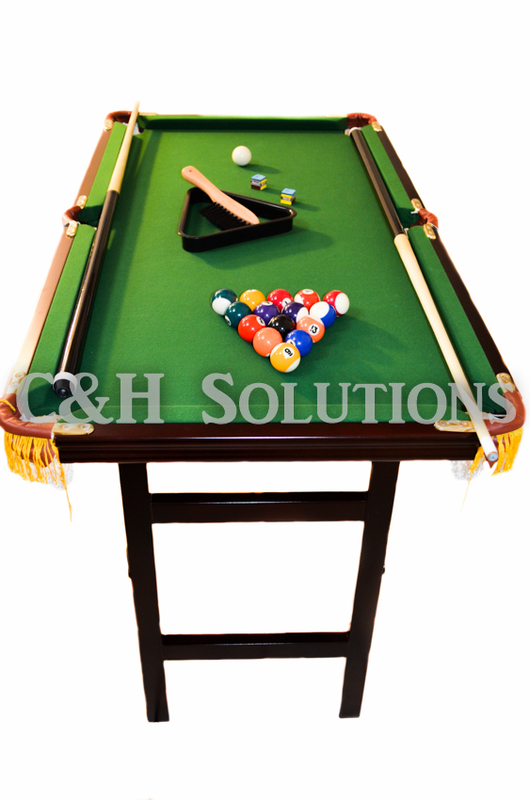 With this luxurious 44" hardwood Floor-Standing Pool Table. Great family fun in a compact size. Includes everything needed to play pool. Authentic billiards action goes wherever you do when you've got the C&H 21" in. 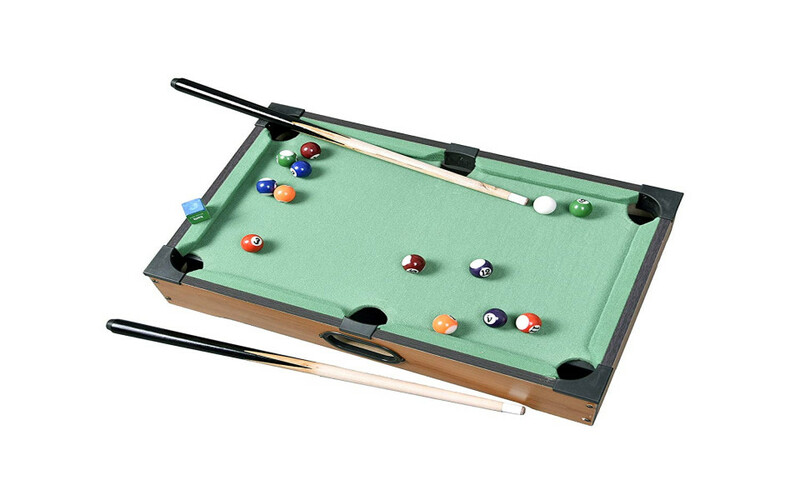 Mini Pool Table Top Game. 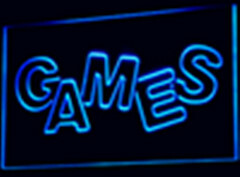 This tabletop game features everything you love the game in a small, easy-to-store size. Perfect for impromptu home games or procrastination at the office, this game features a full set of real accessories for authentic gameplay. 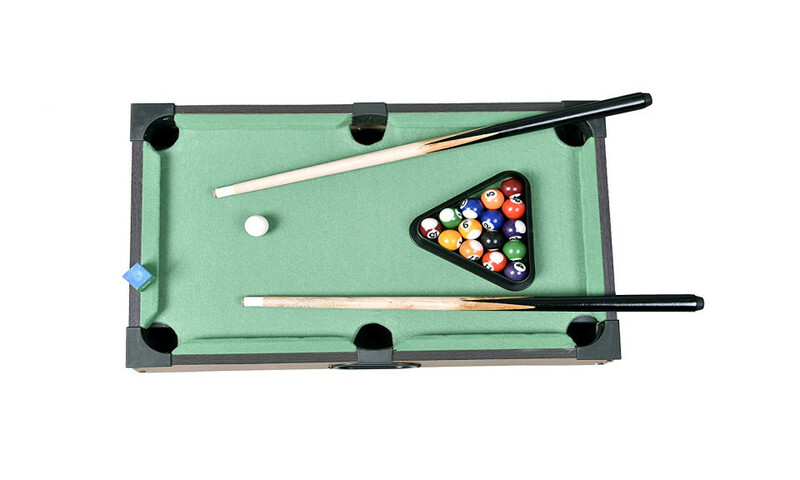 Miniature billiards for home or office. Authentic table and accessories; small size. 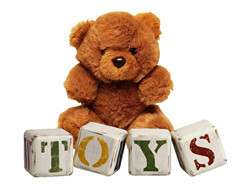 All pieces need for play are included. Real billiard balls, real felt surface.